PTCL recently launched a much awaited service to facilitate its customers who are on Pakistan's first 3G EV-DO Rev.A / Rev.B CDMA network and using PTCL's EVO devices. 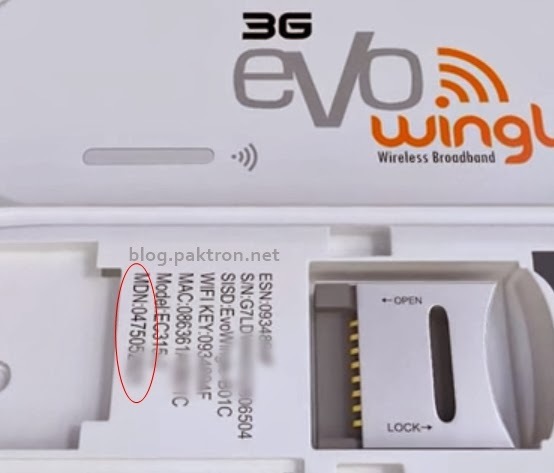 All customers using any one of these devices can track their data usage including downloads and uploads using device built-in management system (192.168.1.1) but now the telecom service provider has launched an online portal (evo.com.pk) for EVO account management. How to access EVO account ? 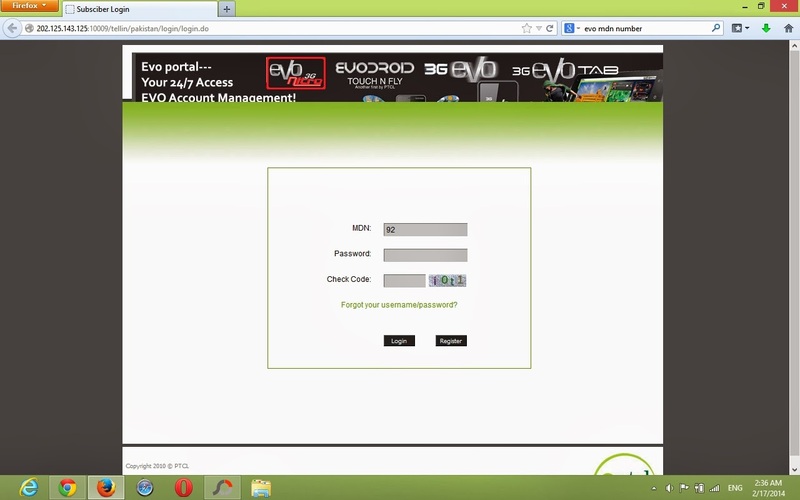 EVO Password (your default or registered EVO password or you can request it against your MDN number by online chat using PTCL Web Self Service or by calling PTCL help line 1236. Still facing any problem please post it in comments forum below.